Harness the Ocean's Power for Superior Health. Sea vegetables offer perhaps the broadest range of minerals of any food found on earth. Western cultures are only recently beginning to discover the nutritional value of sea vegetables. In fact, sea vegetables contain virtually all the nutrients found in the ocean and the very same minerals found in human blood. Tidal Greens is a Multi-Nutrient Seaweed Blend. Oceanic Naturals believes that our oceans are indeed the most promising source of natural solutions for today's top health concerns. It's for this reason that Oceanic Naturals is proud to introduce Tidal Greens. 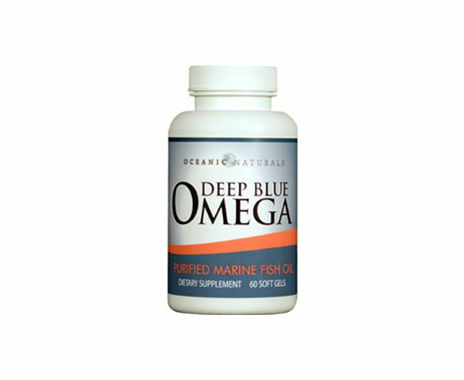 Deep Blue Omega is a purified marine fish oil from the Nordic Sea. Each Deep Blue Omega serving is Extra Strength and contains 840 mg of EPA and 560 mg of DHA, at least double that of most brands of omega oils. 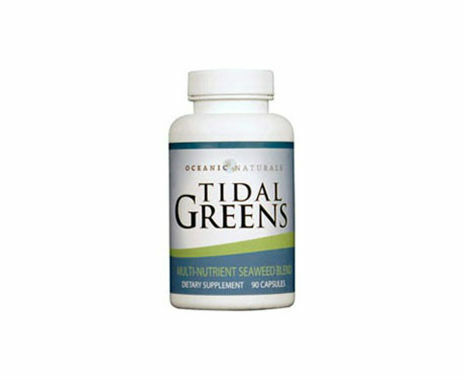 Tidal Greens is a powerful Multi-Nutrient seaweed blend which harnesses the ocean's power in capsule form in order to help nourish your cells and maintain superior health. Tidal Greens is the Natural Alternative for a Healthy Immune System, Increased Energy and an Overall Feeling of Well-Being. 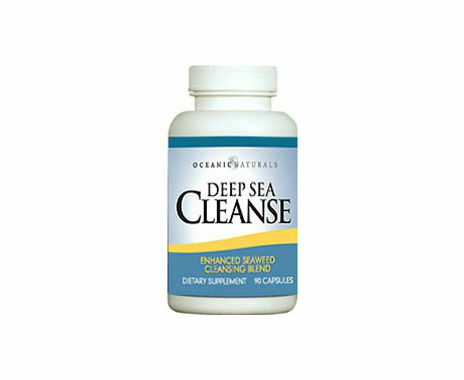 Deep Sea Cleanse is an indispensable Cleansing Blend in a convenient capsule form with the right combination of natural ingredients to help you gently clear your body of built up wastes. Deep Sea Cleanse is a powerful yet gentle natural option to remove unwanted wastes and dangerous environmental impurities from your system. Oceanic Naturals believes that our oceans are indeed the most promising source of natural solutions for today's top health concerns. We are committed to researching and formulating dietary supplements that "harness the ocean's power for superior health."